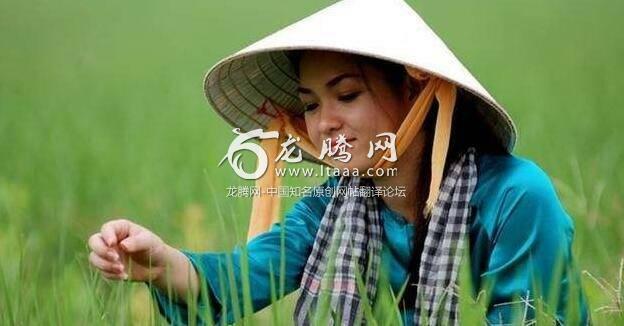 越南人这么勤劳，为什么越南还这么穷？（上） [美国媒体] Why is Vietnam still so poor while Vietnamese work so hard? Why is Vietnam still so poor while Vietnamese work so hard? This question may be a little bit naive. Three decades of war (1945–75) resulted massive lost opportunity to resume economic development in early post colonial era (to say nothing of the terrible physical destruction of the country and loss of life). The victorious communist regime followed a Soviet style economic model based on central planning after the war, which resulted in famine, human exodus (“boat people”) and overall economic calamity from 1975–1986. Until 1989, much of the government’s resources and attention were diverted to the occupation of Cambodia and a brief and destructive border war with China. Due to these conflicts, Vietnam was politically and economically isoated from ASEAN countries and China, as well as the US, which kept a trade embargo in place. A process of reform began in 1986, but real openness to trade and investment with neighboring countries and America did not begin until around 1994. By then, Vietnam’s economy was an impoverished shambles. Meanwhile many of her neighbors already had some solid industrial infrastructure in place and had joined global manufacturing supply chains. Vietnam’s financial markets remain very small and primitive. With the stock market still in the “frontier” category (along with countries like Bulgaria, Bangladesh and Nigeria). A secondary market for bonds does not really even exist. As a result, much of the countries potential investment flows into low yearning, non-productive and speculative assets (bank deposits, foreign currency, gold and real estate). Miscellaneous and related problems such as widespread nepotism and corruption, bad system of higher education, “brain drain”, etc.